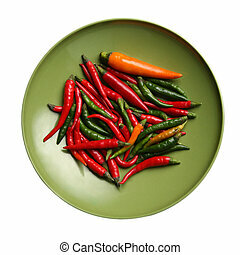 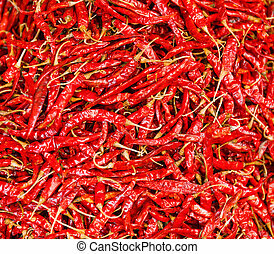 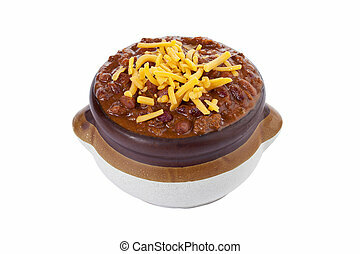 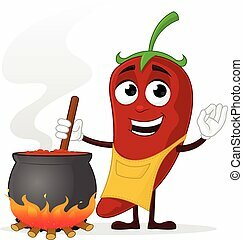 Chili cook. 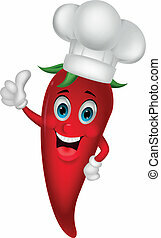 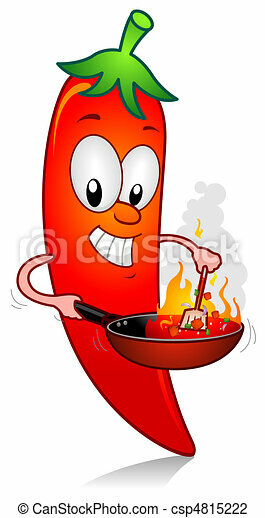 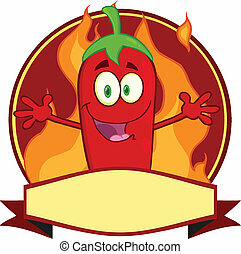 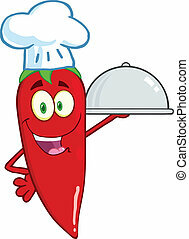 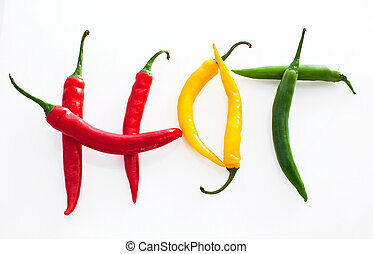 Illustration of a chili character cooking. 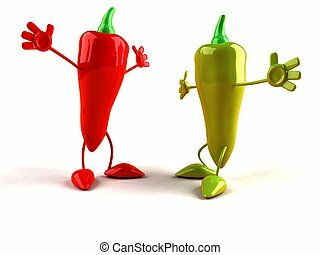 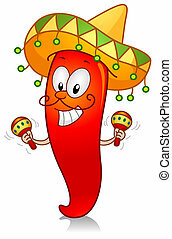 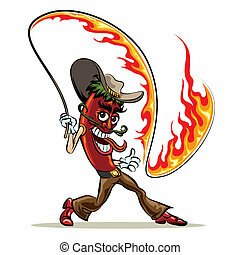 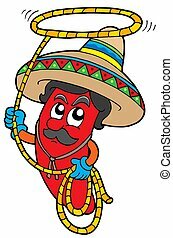 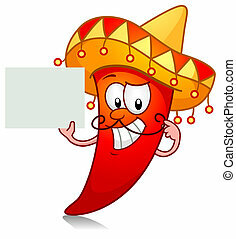 Cartoon Mexican chilli with lasso - isolated illustration. 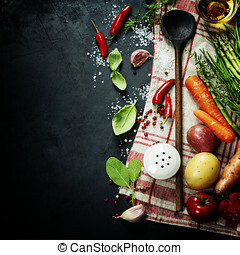 Wooden spoon and ingredients on dark background. 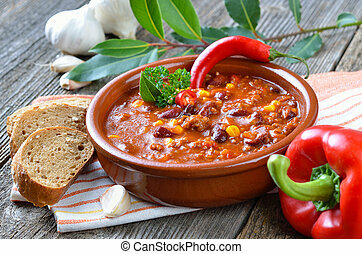 Vegetarian food, health or cooking concept.